After a brutal virus wipes out most of the population, two young siblings embark on a perilous Suchen for safety. A Scandinavian thriller series. 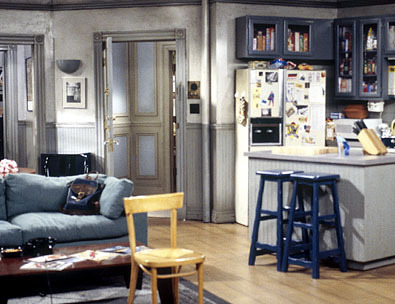 Name that TV Living Room?